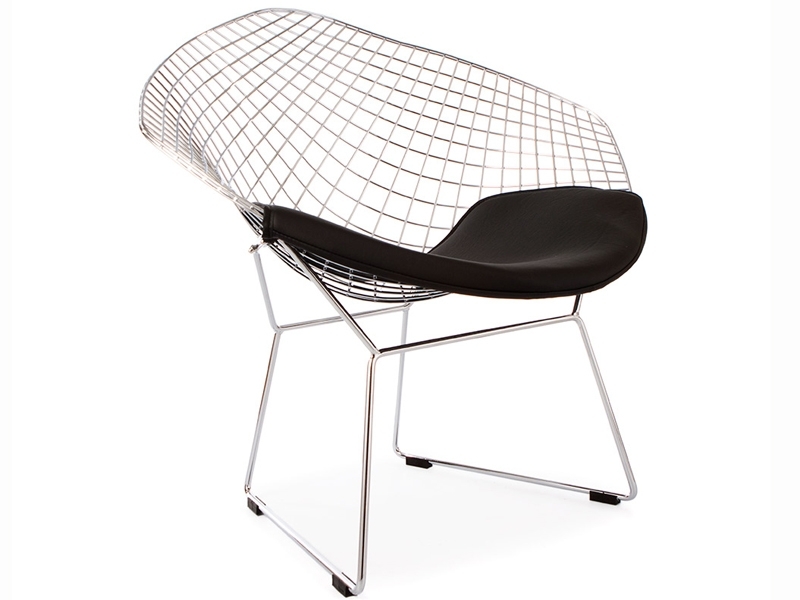 This graceful Bertoia Diamond Wire Chair was created by Bertoia in 1950. 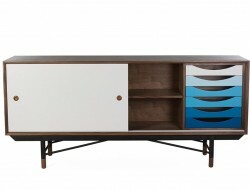 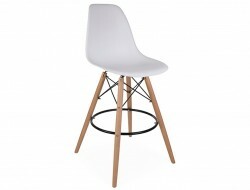 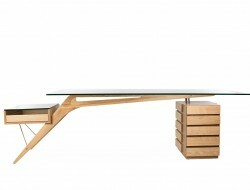 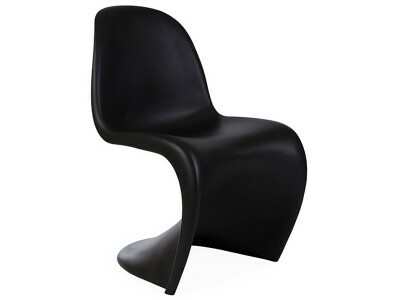 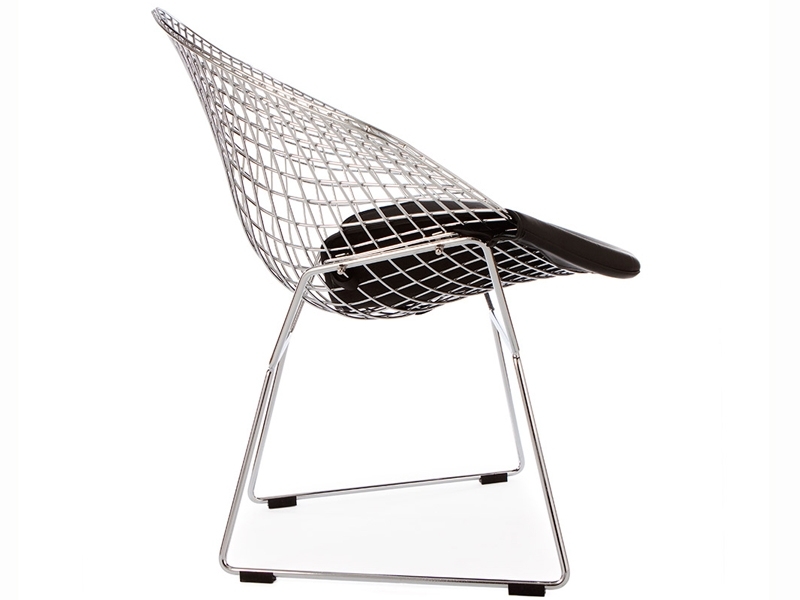 He wanted to create beauty combined with durability and style and yet the chair had to be affordable. 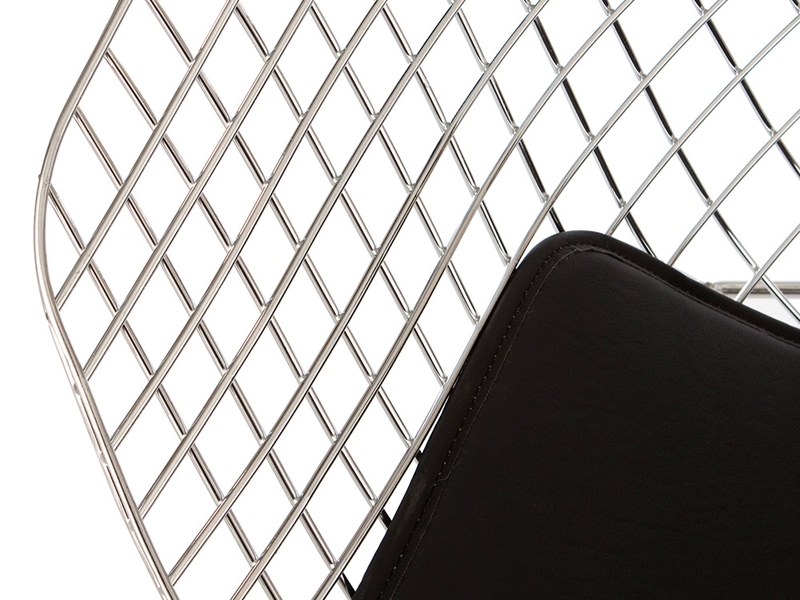 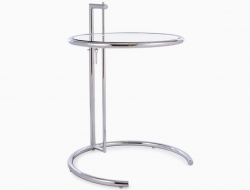 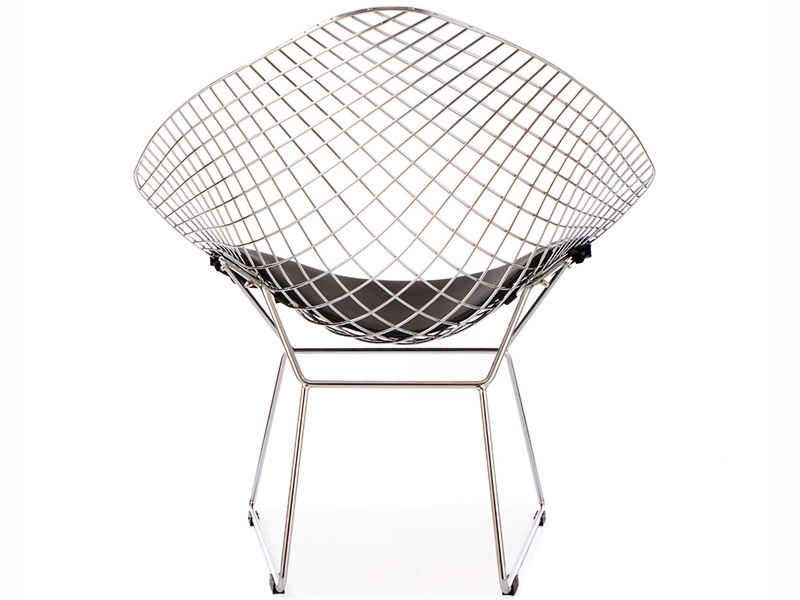 The best material to use was chromed wire which gives the chair a loftly elegant look. 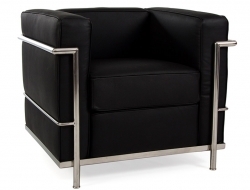 The wide seating is padded for your comfort with a black Faux-Leather cushion and you can use this chair as a lounge or to sit in front of your desk or at your dining table. 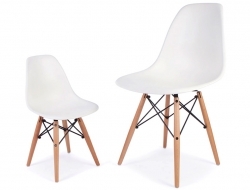 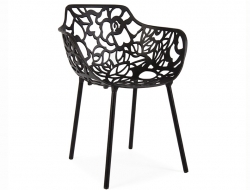 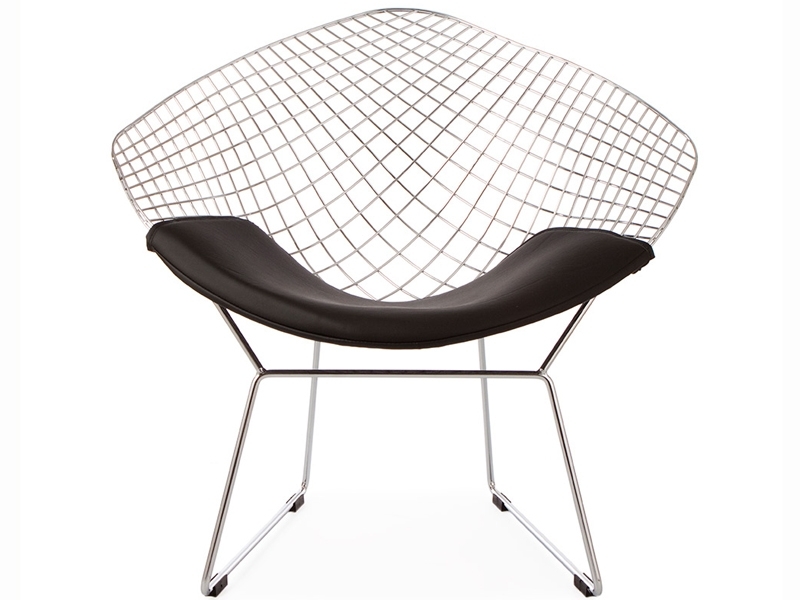 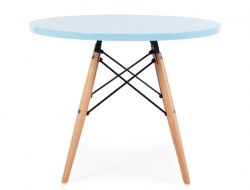 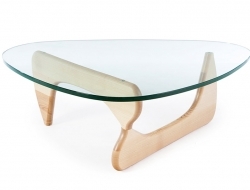 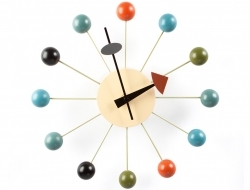 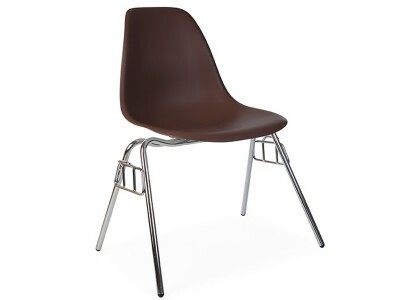 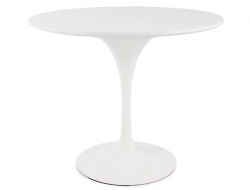 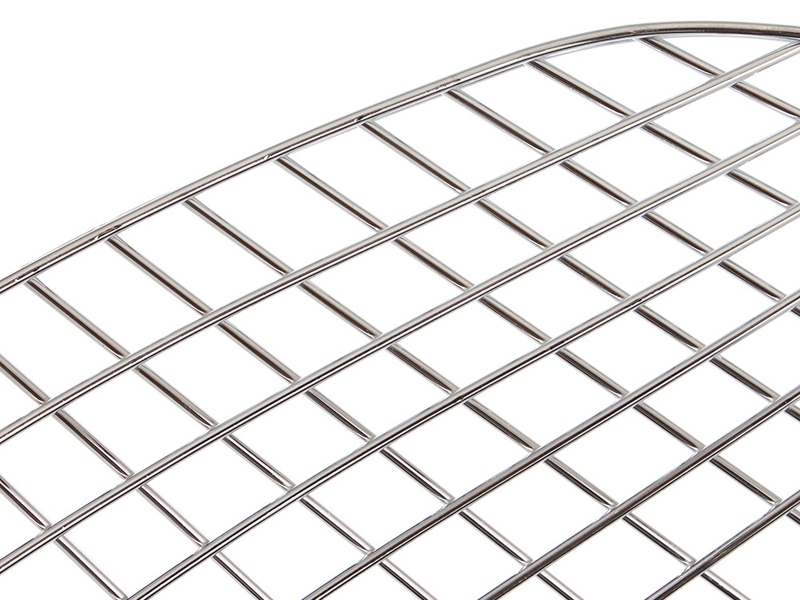 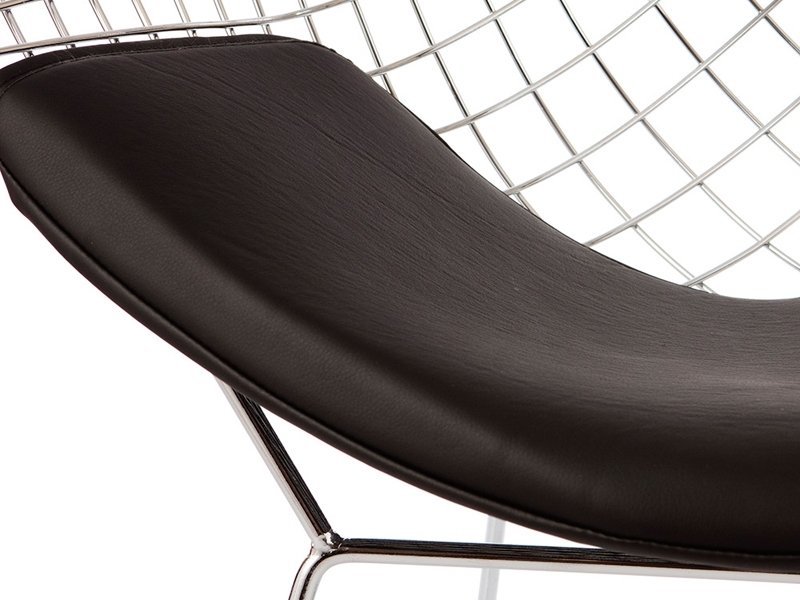 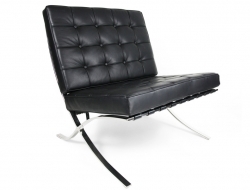 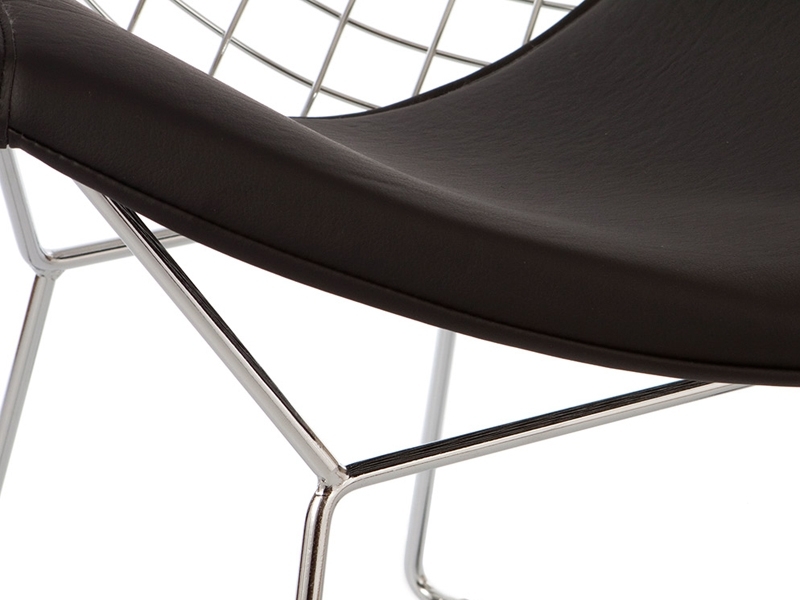 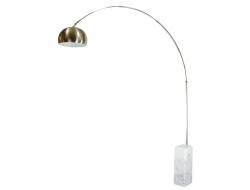 High reproduction quality, inspired by Harry Bertoia's Wire Side Chair.